It is generally possible to use our website without having to enter personal data. If personal data is collected on our website (for example, name, address or e-mail address), the provision of such data is voluntary. We never pass data on to third parties without your consent. We would like to point out that data which is transmitted via the public internet (e.g. in e-mail communications) is security vulnerable and cannot be fully protected against third party access. We hereby expressly prohibit the use of the contact data published as part of our duty to publish legal information for the purpose of sending us any advertising or informational communications such as spam mails. 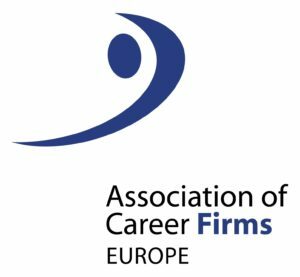 ACF Europe collects, processes and uses your personal data in accordance with the Federal Data Protection Act and the European Union’s data protection regulations. ACF Europe uses your personal data exclusively for the purpose of providing you with ACF Europe services. The data that we collect is treated as strictly confidential and used for the purpose that you are aware of only. Under no circumstances will ACF Europe pass on your personal data to third parties for advertising or marketing purposes, or for other reasons. E-mail communications are not secure. For example, experienced internet users can intercept and read mails sent to our office or network partners’ offices. If we receive an e-mail from you, we will assume that we are entitled to respond via e-mail unless you make explicit reference to a different method of communication.